Thai boxers rarely spar. They fight so often, they don’t want to run the risk – and don’t need the extra stress – of sparring in the gym. They develop their cardio on the pads and bags and save it for the fights, many of which occur once a week. In Western countries, fighting is a less regular occurrence. For that reason, intense sparring is a regular feature of training sessions and in the Netherlands, it’s rare to train and not finish a session with anywhere between three to five rounds of sparring. Integral to Dutch training is drills work, as those who have attended my classes will be aware. There are a host of reasons to work on a body rather than a set of pads. A body provides greater resistance with realistic lines and angles, rather than vertical or horizontal planes. Bags don’t have knees and elbow joints lurking in them, nor do they have layers of muscle that compress and shift under the knuckles and shins. 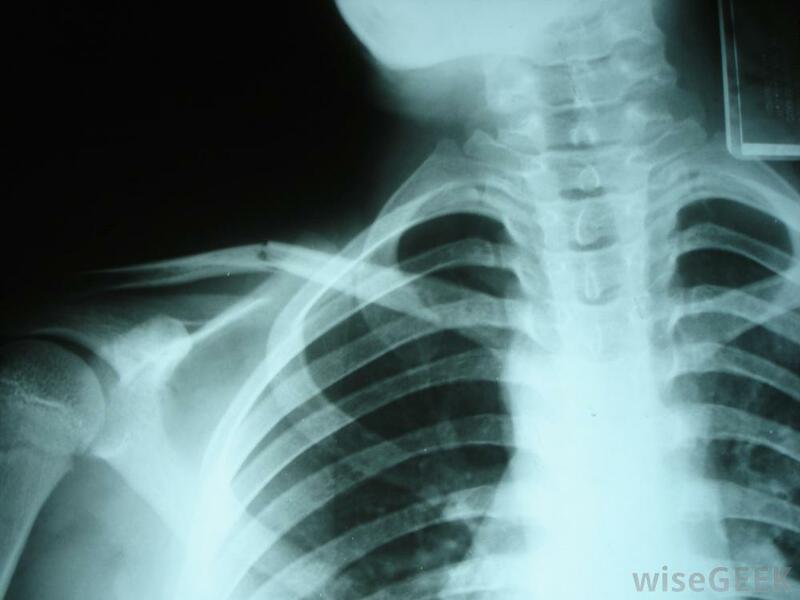 Being struck in training has a profound effect on one’s conditioning, and a fighter who is sustaining regular impacts has a greater degree of calcification in their body. Their strikes seem to be harder, and their ability to absorb a hit is much greater. The least obvious but crucially important aspect of the formula is a hidden aspect of conditioning. Being struck drains the nervous system. There is an extra degree of profound exhaustion that results from contact. The ability to recover from being struck repeatedly, especially in a tournament format where you may well have as much as hours in between contests, is an essential aspect of preparation and isn’t something that can be fudged. Like tempering steel, the metal has to be regularly exposed to the fire for extended periods on a regular basis.